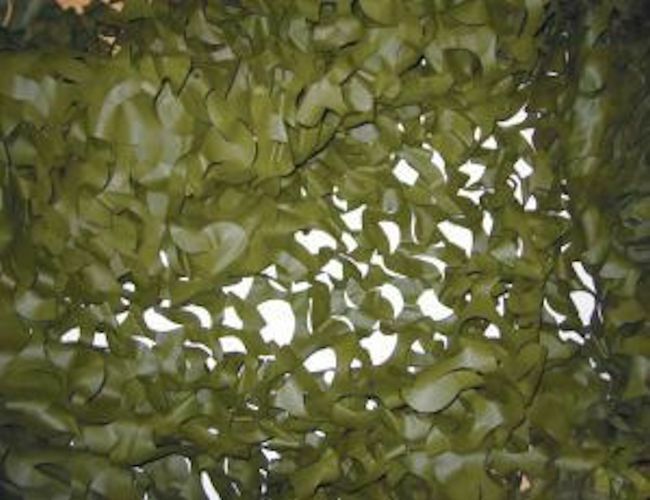 Camouflage Netting for Hides Etc. This quality camouflage net is made from top quality fabric which will resist mould and rot.It will stay fresh with a little cleaning. 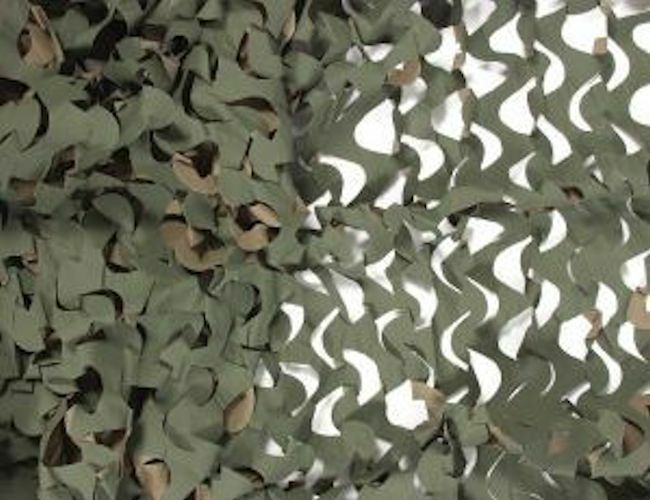 As will most camo nets it can blend into the background and make your or your hide invisible to the wild creatures.It is light and tough and easy carried to the place where you want to hunt or have a den. Children love these as they can have hours of fun. Size: approx. 5 x 1.5m / 16 ft x 4.92ft.